Planning a worship experience that is God-centered, Spirit-led and where the presence of God is evident. It inspires individuals to anticipate a weekly connection with their Father. 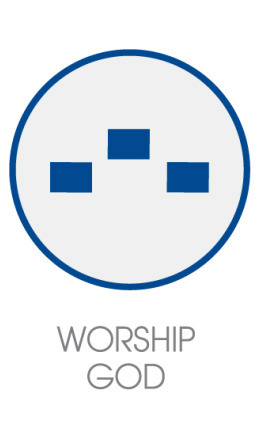 The worship plan is purposeful, thematic, and utilizes the congregation’s talents to glorify God. Creating an environment that is an outflow of our relationship with God. The atmosphere is reverent, yet encourages free participatory expression between God and His children. Facilitating a worship experience which increases one’s desire to connect with God or increases one’s passion for a deeper relationship with God. Refreshing, reenergizing, recalibrating members’ lives through worship and inspiring individuals to live a transformed life throughout the week. Providing avenues where the church’s love for God and for each other is demonstrated. It is a safe haven where one’s spiritual needs can be met.